Natalia at Active Social Work blog is hosting a Social Work Blog Award! 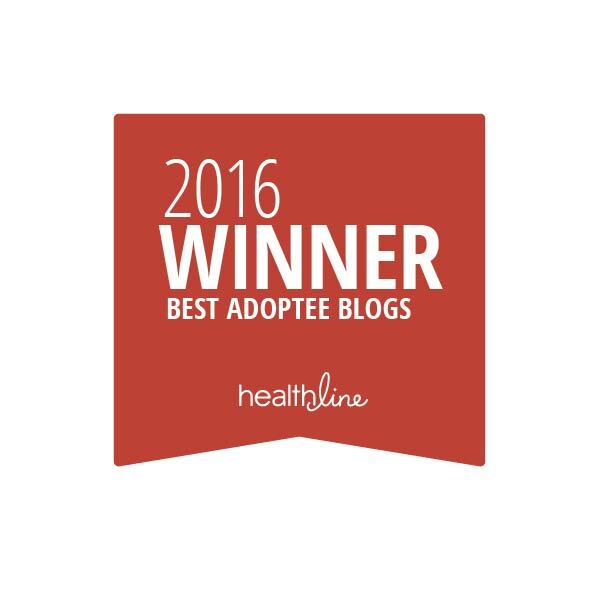 Adoption/Fostering: this category should include blogs written under the topic of adoption or fostering services. Children and Families: this category should include blogs written under the topic of Children and Families social services. Diary/Personal: this category should include blogs written by social workers or social work students who maintain a journal about their activities. Educational: this category should include blogs written for or by social workers with educational value. Informative/Policies: this category should include blogs of informative nature about social work policies, news, etc. Adult Social Services: this category should include blogs written under the topic of Adult Social Services and includes palliative social work . The submitting stage will last until the 1st of September 2010, followed by the voting stage until the 31st of December 2010. And the results will be announced on the 1st of January 2011. Do you have a favorite social work blog? Go to Active Social Work to see the submission guidelines and send in your nominations! Hi Jaeran! Thank you for mentioning the Social Work Blog Awards 2010.